Constructed in 1935, the Howard Warner Building originally served as Coweta County’s African American High School in Newnan. The school was named after Professor Howard Wallace Warner who lived a life dedicated to children’s education. 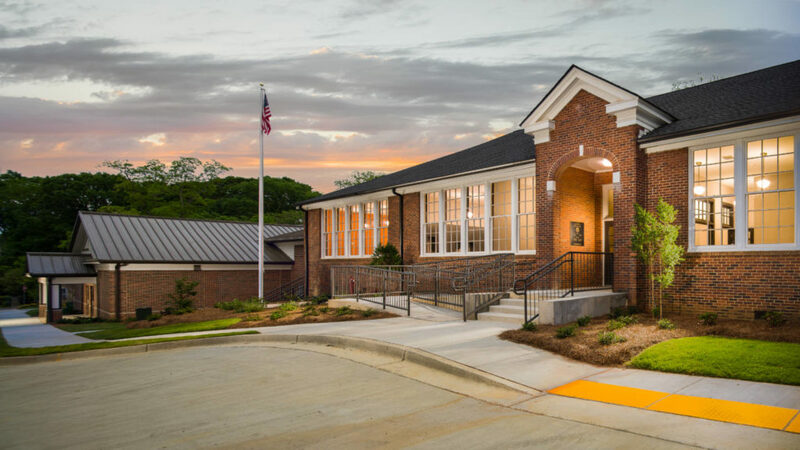 The facility holds a special place in the lives of many Newnan citizens who desired to see their former school restored. In an effort to make this happen, the residents approved SPLOST funds to cover a large portion of the construction costs. The property has now been rehabilitated as a community center that provides a safe haven and a place of positive influence for youth and allows the legacy of Howard Warner to live on for generations to come.